Why Do Rugby Players Respect Their Referees More Than Footballers Do? Home Features Why Do Rugby Players Respect Their Referees More Than Footballers Do? Nigel Owen’s recent suggestion that football take retrospective action against diving is not the first time rugby referees have took a somewhat superior stance and offered suggestions to their football counterparts. You can’t blame Owens and his fellow rugby referees for feeling slightly smug about controlling and having the respect of men two or three times their size, while football referees are subject to the foul-mouthed rants of multi-millionaires. You would also love to see Wayne Rooney pounding the ground and chasing after Owens like he did repeatedly to Craig Powson when irate with his decisions in United’s 2-1 win over Crystal Palace in the Premier League. But how come two team contact sports can produce such different attitudes towards match officials? We look at various factors that may explain these differences. Although rugby is far less wealthy than football, it utilises considerably more technology. Match officials use the Television Match Official (TMO) on an increasingly regular basis to adjudicate try decisions, high tackles, forward passes and so on. 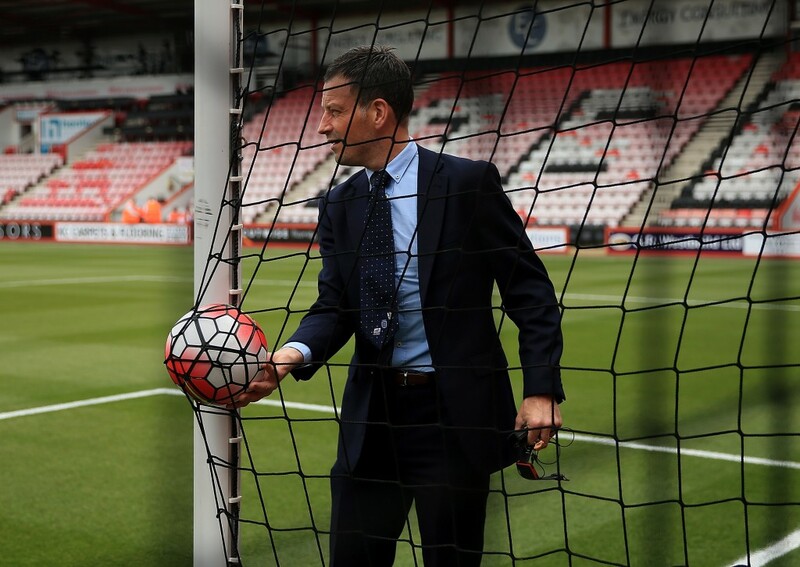 In contrast, football has had to campaign for decades to install even goal-line technology. This being the height of technology’s influence on football. Perhaps this archaic, purist attitude, which stops referees referring contentious moments to retrospective replays, only serves to create more opportunities for players to express dissent towards the referees. Although, even with the comfort of the TMO, rugby officials still have to make borderline decisions that could cause dissent from players. We know, however, that players usually accept the decision without any complaints. There is a dialogue between captain and referee but it is civil and never abusive. It could be argued that football referees have to make a lot more decisions than rugby officials because of its flowing nature, whereas rugby is a lot more stop-start. Therefore, due to the volume of decisions made there is likely to be more contentious moments in football matches that will cause dissent from players. However, one could argue that rugby officials have just as many contentious and ambiguous decisions to make as a football referee. 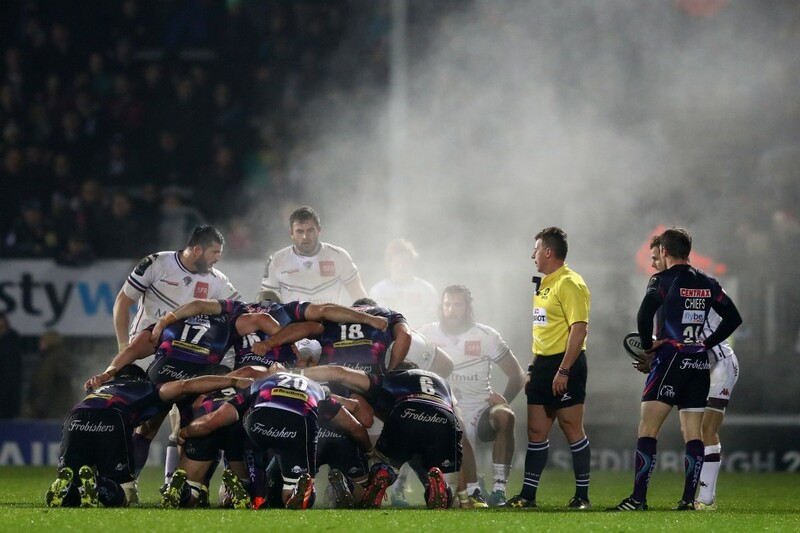 The ever changing rules of rugby mean that every referee seems to have a different interpretation of the intricacies of the scrum and breakdown. It may be that the continuous flow of a football match doesn’t lend itself to the considered conversations we see between rugby officials and players between phases of play. Rather, there is a shorter time to make your point, so footballers make it stronger with expletives attached. Many of those against introducing more technology in football, apart from practical concerns, believe that it is the contentious, ambiguous decisions of a football match that fuel its passion and debate amongst fans and the objectivity of technology will dampen this. There is the simple fact that financially there is more on the line in high level football matches. The players and managers are paid considerably more and the prizes on offer are more lucrative. They are also constantly scrutinised more and can be deemed surplus to requirement at any moment. Rugby, still a relatively new professional sport, is yet to reach the pressure levels of these huge financial burdens. Football is the more ruthless sport. There is the argument too that super-inflated wages create footballers with big egos, compared to rugby players, who strike you as more down to earth. 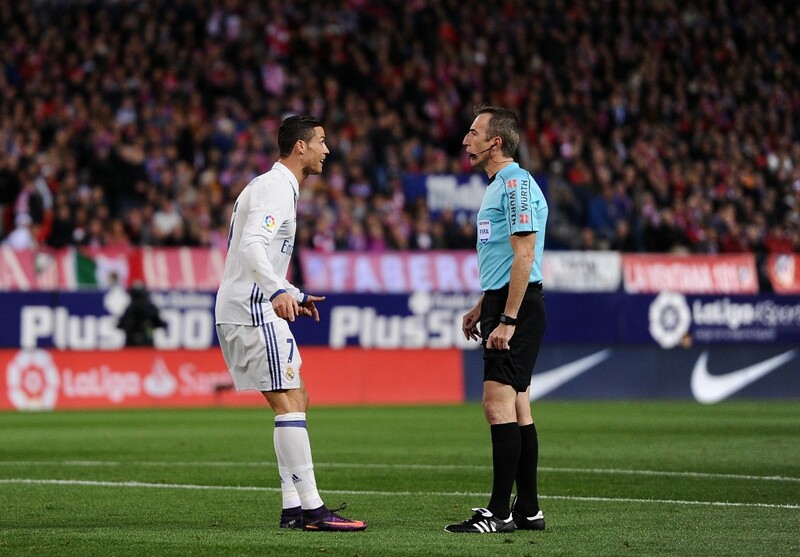 Real Madrid attacker Cristiano Ronaldo, for example, looks personally insulted when a decision isn’t awarded his way, flapping his arms against his side and looking to above for an intervention. Yet if it was a case of excessive wages creating petulant players with big egos, then we would expect footballers of lower levels to be more respectful to referees. We know this is not the case and the most worrying aspect of the problem is that it is seen at underage levels too, as youngsters inevitably copy their footballing idols. It is a sweeping generalisation – but football has always been seen as a sport of the working classes, whereas rugby is seen as a pursuit of the middle and upper classes. More so perhaps in Britain than other countries, public (fee-paying) schools tend to promote sports like rugby and cricket, whereas state-funded schools promote football. Students playing a game of rugby at Rugby Public School, England. 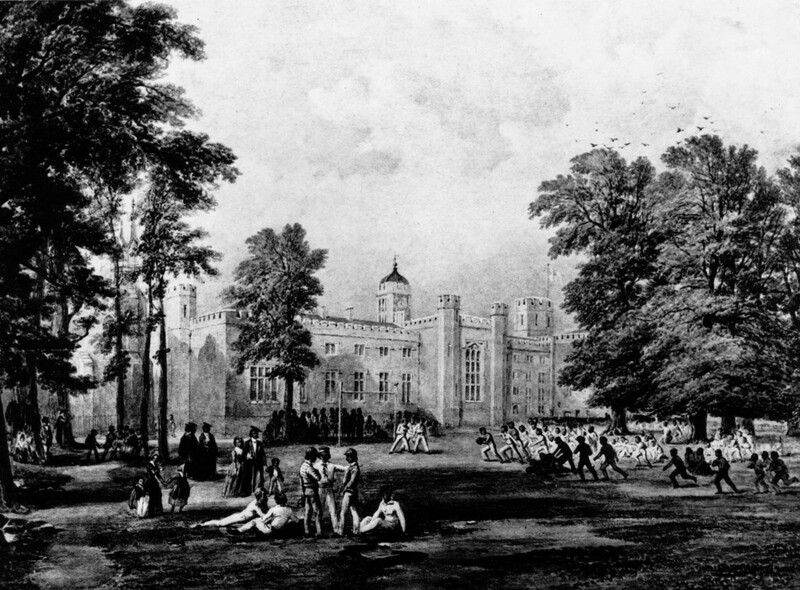 Original Artwork: A painting by George Barnard. However, this relies on the questionable assumption that high social class equates to good manners and behaviour and vice versa i.e. a boy educated at a public school will be more likely play rugby and will be less likely to swear in the face of a referee. Apart from the crude generalisation of this reasoning, there is the issue of causality. Does rugby make ‘gentlemen’? Or do ‘gentlemen’ choose to play rugby? It may be that the player’s behaviour towards the referee is a translation of the behaviour of their fans. 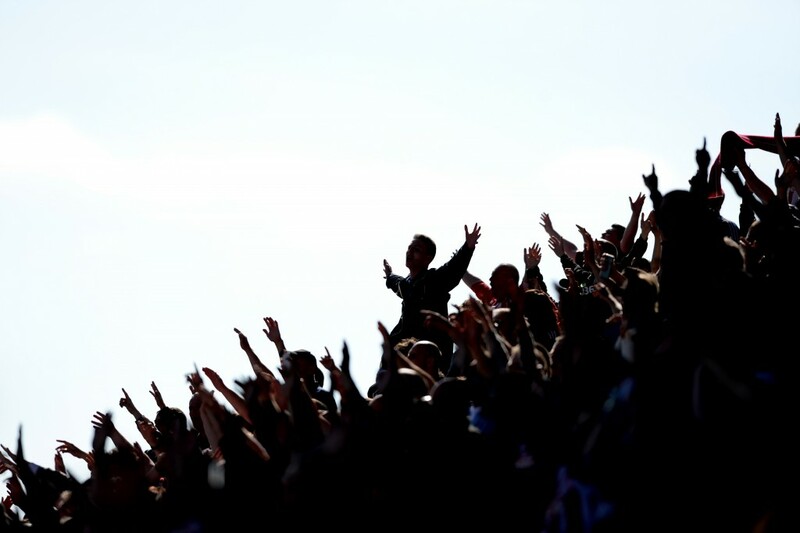 Football fans are usually seen as unruly compared to rugby supporters and a large part of this may be to do with the segregation of home and away fans. But does it make a difference to the players on the pitch? Maybe footballers are likelier to call the referee a cheat etc. if thousands of fans are yelling the same thing. In contrast, rugby fans prefer bouts of booing and groaning at the referee to abusive chants. The level of scrutiny from the media towards football referees only seems to further rile players. Rugby referees have the luxury to play-back and slow down crucial moments to make the correct decision. In contrast, football referees make split-second judgments, often when their line of sight is impeded by other players. This doesn’t seem to bother the media and television pundits who use slow-motion replays, rulers and gizmos to show the referee’s incompetence in not spotting that a striker was a hair’s width offside. Managers will utilise this analysis for excuses and it adds to a player’s natural distrust of referees. Perhaps it is the fault of football’s governing bodies for not punishing dissent enough to deter it in the future. 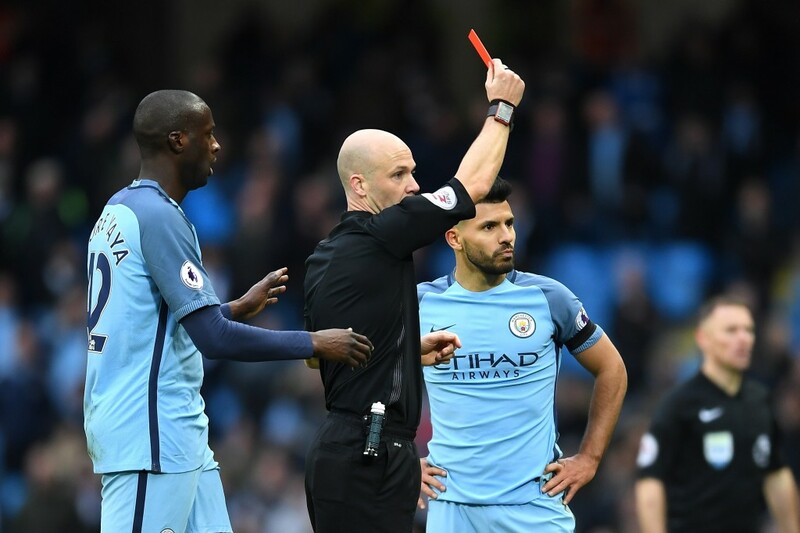 One of the pejoratives of Premier League referees this season is yellow-carding displays of dissent. But there is little sign of this having an effect. Indeed, if your first yellow card is for dissent then it seems to give you free reign to hound the referee for the rest of the match, knowing that it would be unprecedented to be shown two yellows and a red for shouting abuse at the referee, because, after all, nobody likes the referee. At least not in football. Heineken Rugby Club celebrates and rewards real supporters who make the game what it is. Heineken Rugby Club – where rugby meets the world. I am a big sports fan with a particular interest in football, golf and horse racing. As a Wolves fan, I long for the return of Kenny Jackett and Gary Breen.